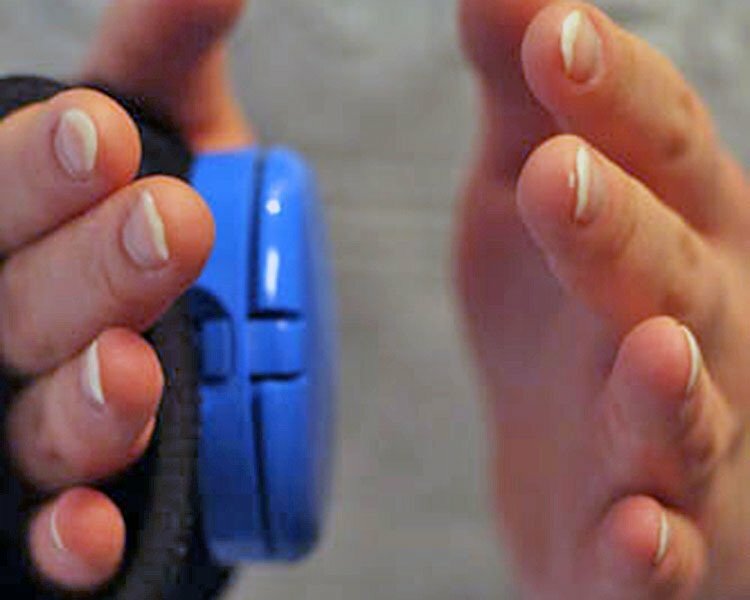 Interactive Metronome® (IM) is both a mode of assessment and training that can support the improvement of a neurological process called Neurotiming. Neurotiming involves the synching up of neural impulses in various areas of the brain which improves concentration and teaches the brain to work more efficiently. The neural impulses of the brain affected by IM training include those involved in: communication, cognition, as well as motor and sensory performance. IM is evidence-based and provides multi-sensory (visual and auditory) feedback in real-time down to the millisecond as the client engages a trigger, trying to keep time with a set beat to promote improvement in Neurotiming. Beth Osten & Associates offers Interactive Metronome® intensives, which typically consist of 10-15 sessions within three weeks. Other clinical service, methods, and programs we often use in conjunction with Interactive Metronome® treatment.